Gutters aren’t exciting. They are, however, very important in protecting your home and landscape from water damage. Williams Roofing Company solves water issues and offer aesthetically appealing solutions to water diversion using the highest quality gutters and accessories. 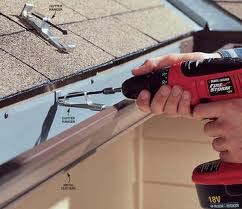 Taking into consideration gutters are on the exterior of your home, your gutter system is exposed to the elements and therefore must be maintained to operate and perform during the changing seasons. 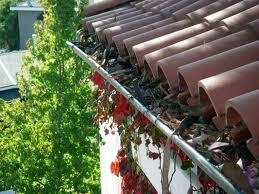 Leaves and debris are the #1 reason for gutters to fail. We suggest cleaning and flushing of the gutter and downspout system at least once in the late fall and once in the early spring. This will help to keep the gutters flowing and clog free for the spring and winter rains. A Williams Roofing Representative will be happy to discuss all of your gutter options with you. Contact us today to get started or fill out our estimate request form to get a quote on a new gutter system for your home.